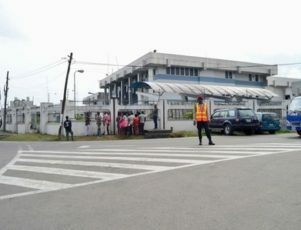 Nigerian central bank Archives - Africa M.E. 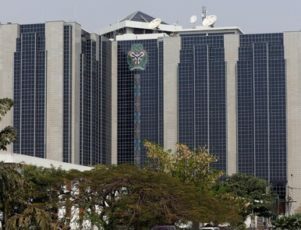 LAGOS (Reuters) – Nigeria’s central bank has replaced the chairman and chief executive of Skye Bank after it failed to meet minimum capital ratios, its governor said on Monday. 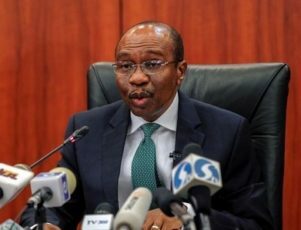 The central bank said Skye Bank’s non-performing loan ratio has been above the regulatory limit for a while and it hadmet with Skye’s board to resolve the issue, governor Godwin Emefiele told a briefing. Shares in Skye fell 9.5 percent. 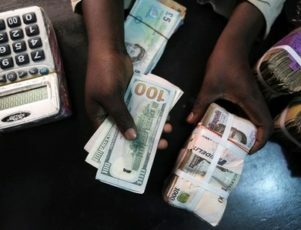 LAGOS (Reuters) – Nigeria’s central bank asked for bid-offer quotes from currency traders on Monday as it sold dollars on the interbank market to boost liquidity, traders said. 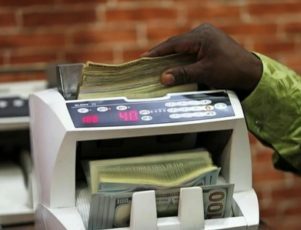 Currency traders said they had tightened the differential between bids and offers to 0.5 naira from one naira set when the currency was floated last week.